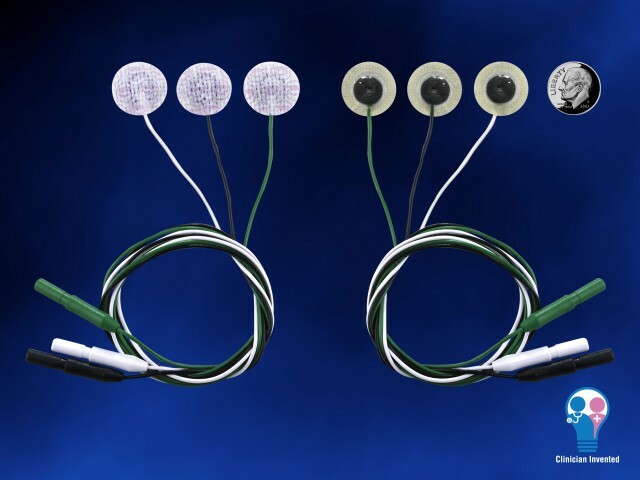 The Micro NeoLead® ECG Electrodes are intended for ECG monitoring. 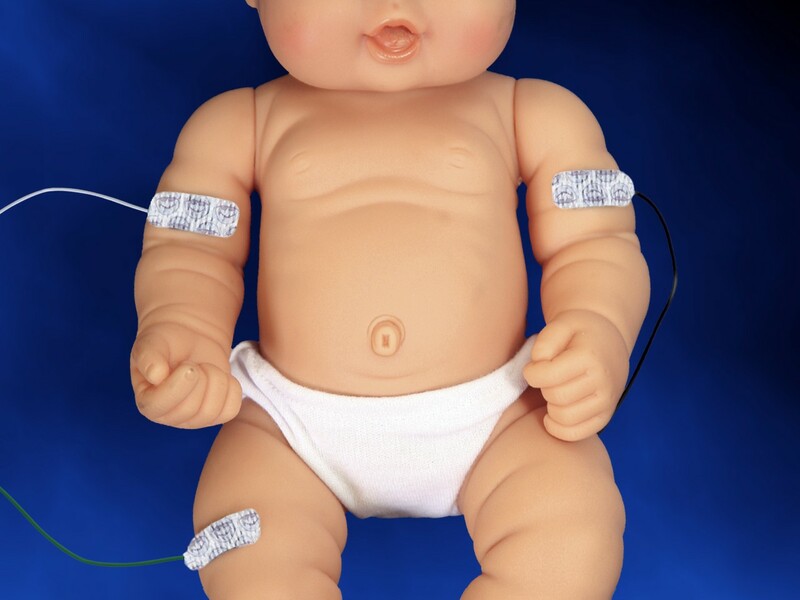 They are intended for use on pediatric (neonates, infants and children) patients. 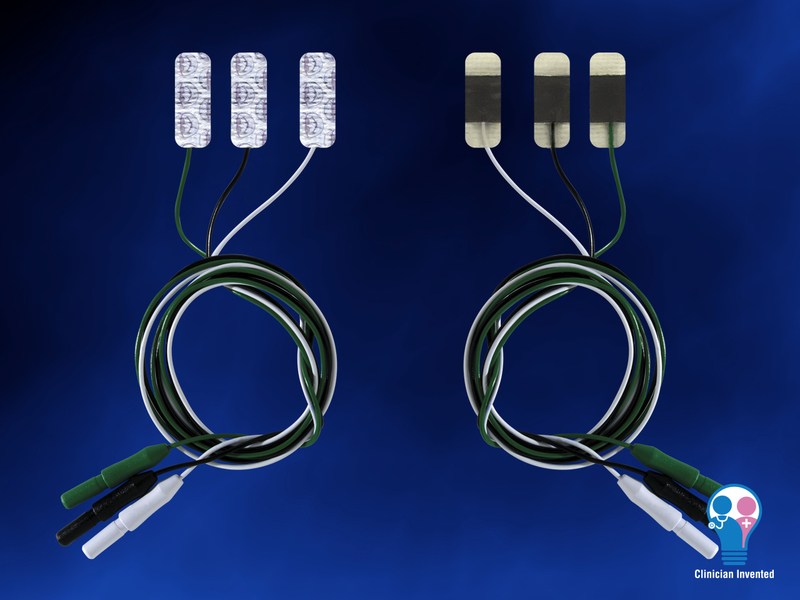 Micro NeoLead ECG Electrodes should only be used while patient is under continuous direct supervision of healthcare professionals. 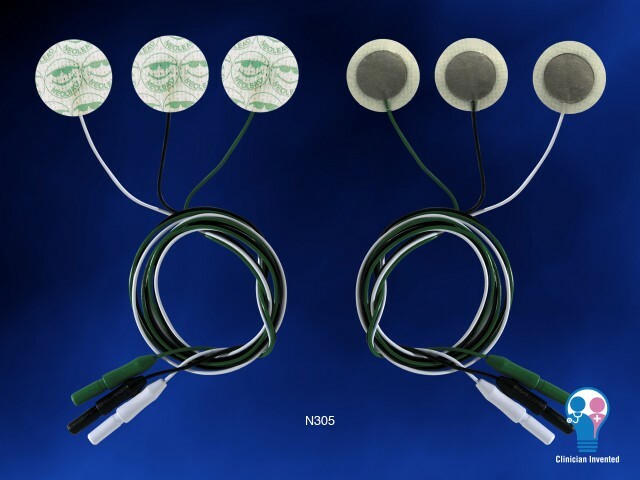 Do not use Micro NeoLead (N306) during MR procedures.